Mission: To demonstrate through word and deed that Faith Endures, to be known as a welcoming Church Family, and be the light of God’s unconditional love forever and ever. Vision: Share the good news of Jesus Christ with imagination, creativity, and need based approaches while understanding that our resources and critical mass are ever changing. Ripley First Presbyterian Church was formed in 1816 by a request from Col, James A. Poage to the Presbytery of Chillicothe. 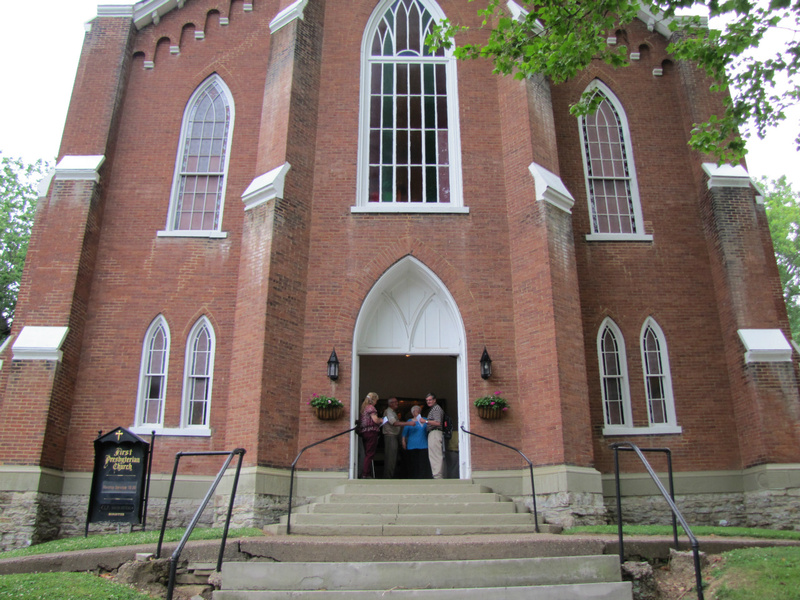 The church was commissioned on April 5, 1817. The best known chapter in the history of Ripley First Presbyterian Church is the part its members playedin the crusade for the abolition of slavery. No one labored more with distinction for this cause than Rev. John Rankin. Rev. Rankin's "Letters on American Slavery" were published locally and nationally. They encouraged enlightened people to join the crusade against slavery. Rev. Rankin's home was also the first station on the Underground Railroad for many escaping slaves. Ripley First Presbyterian Church will celebrate its Bicentennial March 27 - April 2, 2017.